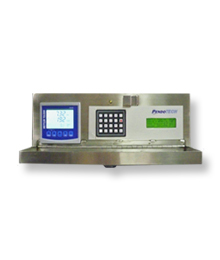 The PendoTECH Bioreactor Control System offers the ability to monitor and control the pH, dissolved oxygen (DO), and temperature with PID control, mixer speed, and weight. 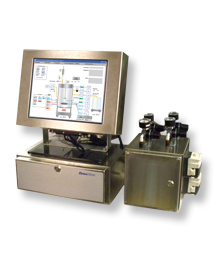 Using an embedded transmitter from Mettler-Toledo, an industry standard, for monitoring pH and DO with standard probes, delivers the advanced features and confidence required for measurement and control of the bioreactor. There is also the ability to use in parallel for strictly monitoring or for process control other pH and DO technologies. Alarm setpoints are also available for all process parameters including the ability to send email and text message alerts. 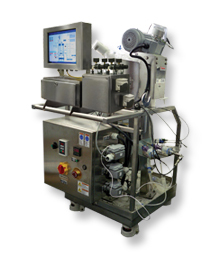 Other features include a perfusion mode with pressure monitoring of an external perfusion device and control of vessel weight by maintaining a user-entered weight setpoint with the feed pump and a fed-batch mode that allows volumetric addition to be added per a schedule. 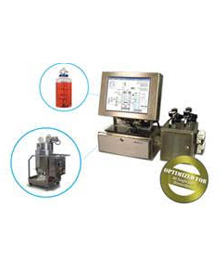 Modes of operation are available for either cell culture or fermentation.